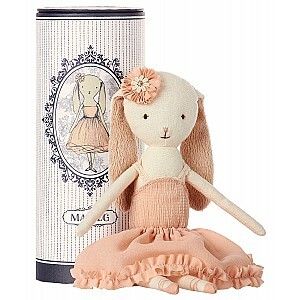 Here you can find Maileg Best Friends soft toys. A serie of soft and cuddly dogs, cats and rabbits who are best friends. Best Friends animals are in the size Medium and fits with all Medium sized Maileg furniture. There are also clothes to buy for Best Friends.